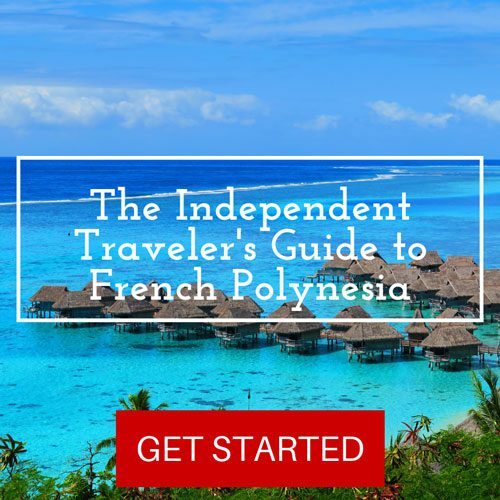 Though often used to describe the 118 islands and atolls that make up French Polynesia, Tahiti is actually an island on its own, and the largest island in French Polynesia. 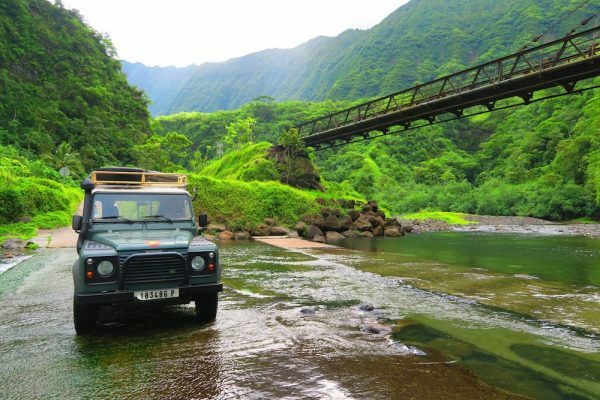 Chances are you’ll spend some time on the big island between flights. 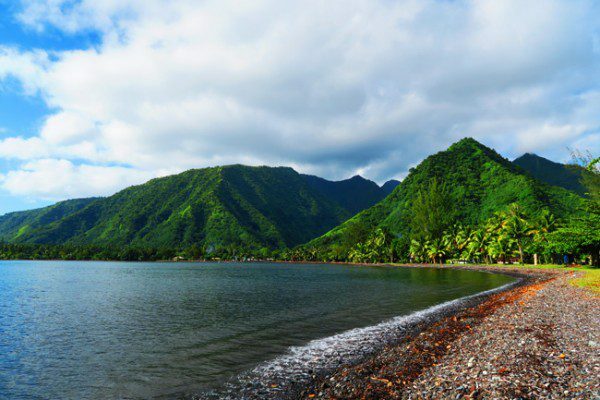 Despite not being as exotic as some of the outer islands, Tahiti is beautiful enough to deserve at least a few days of exploring. 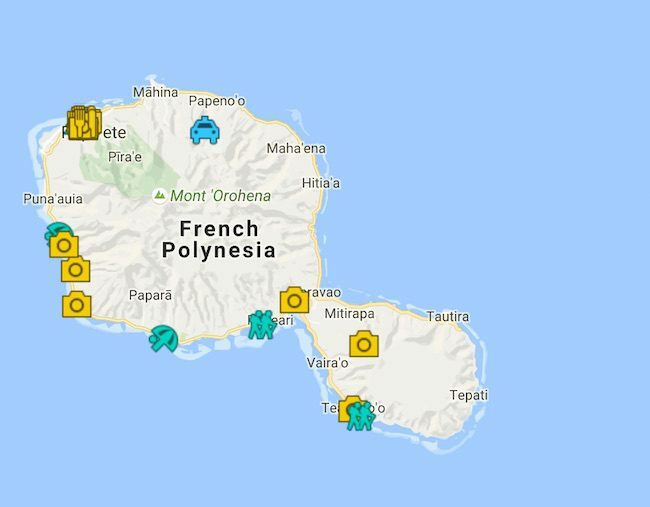 If you can only spare 3 days in Tahiti, here’s an itinerary to help you make the most of your time. 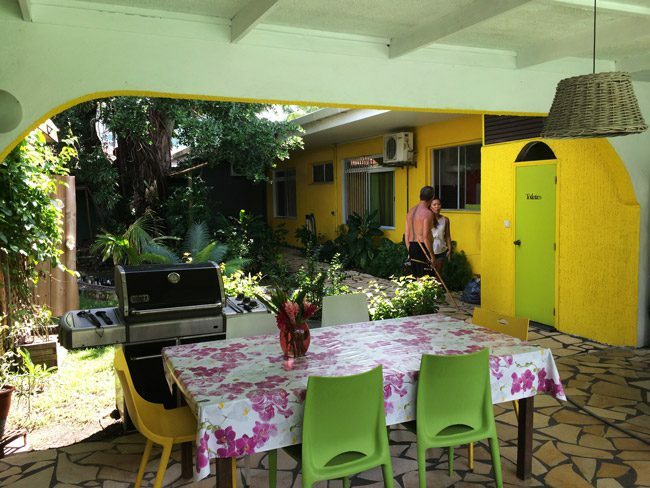 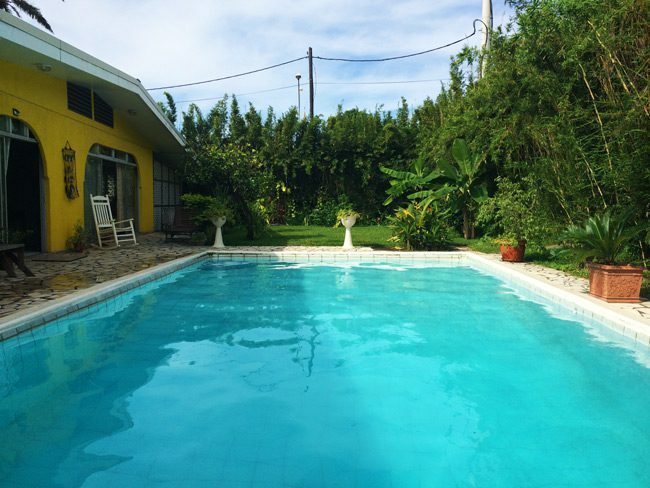 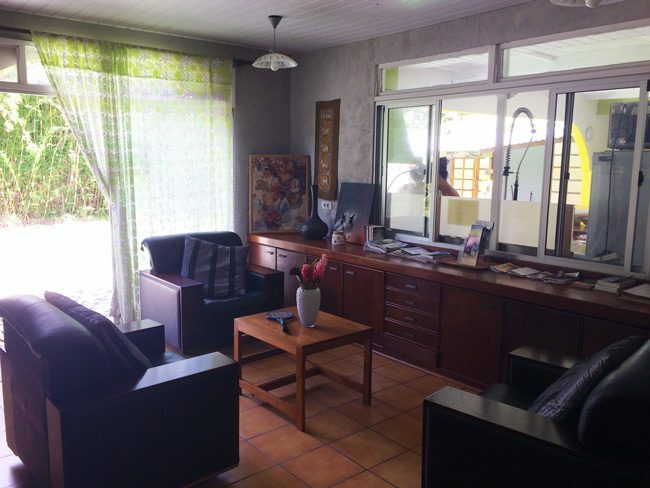 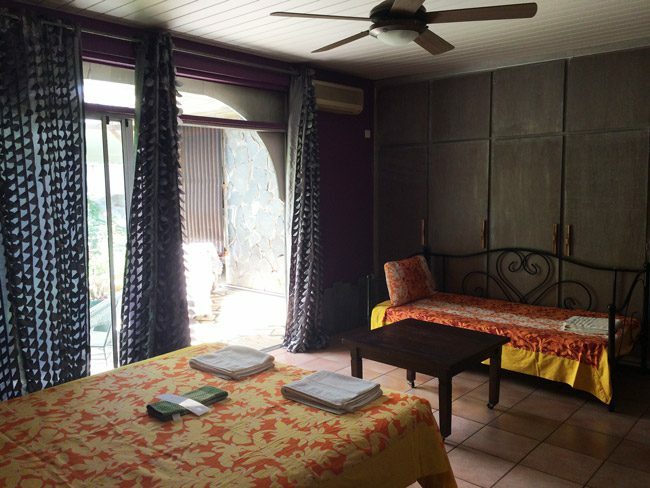 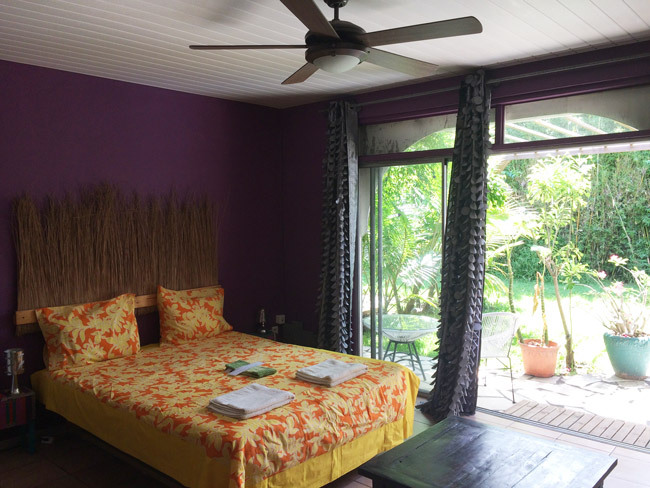 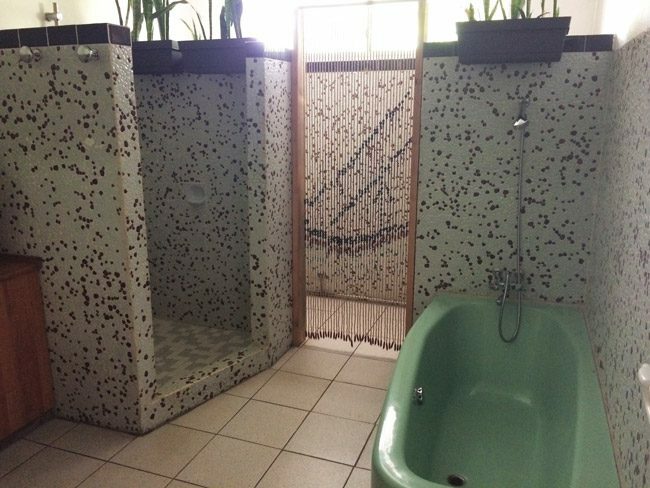 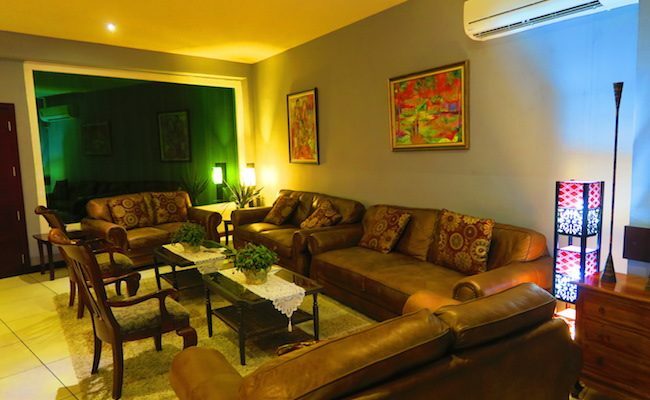 Before you start your tour of Tahiti, check into the Hotel Sarah Nui – right in the center of town and perfect for catching the ferry to Moorea. 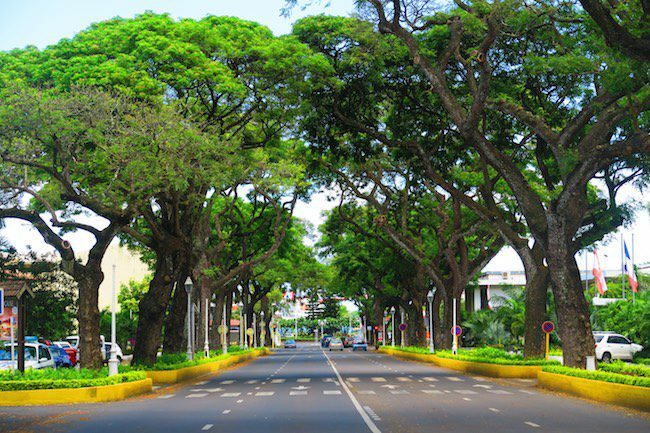 Spend your first day exploring the ‘big city’. 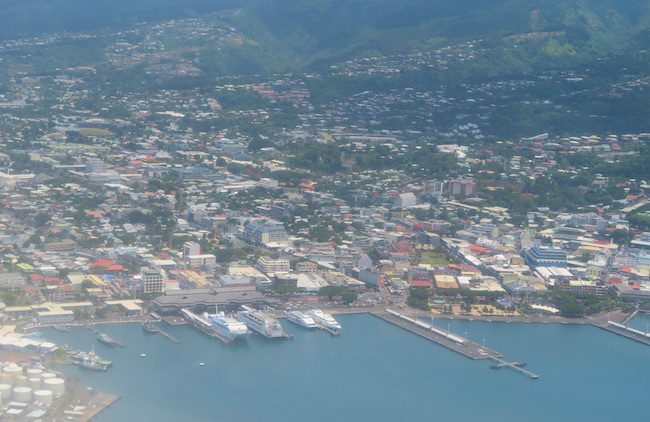 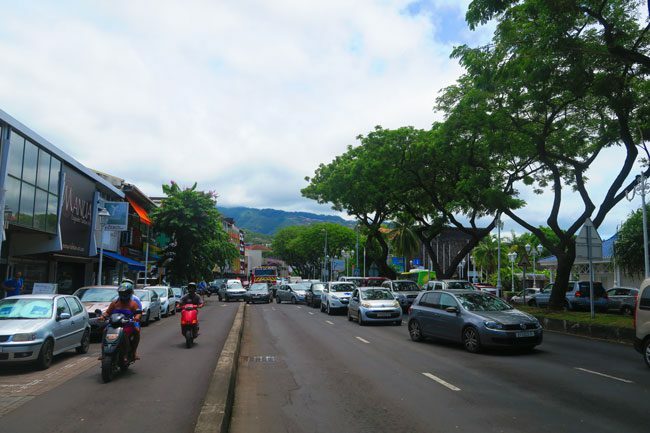 Papeete feels very busy and congested at times, but it certainly has its charm. 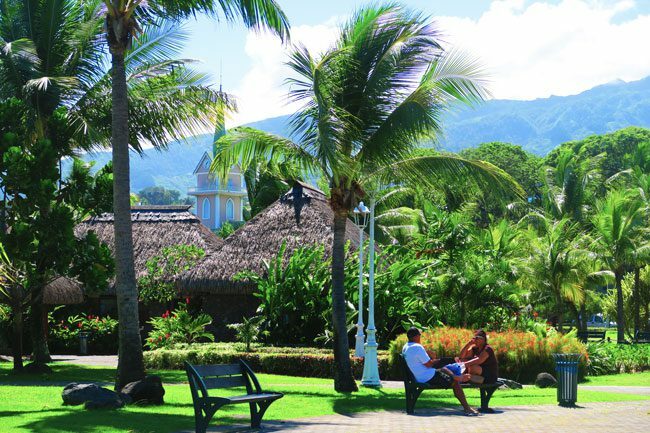 In a vast ocean of remote islands, Papeete feels as cosmopolitan as Paris. 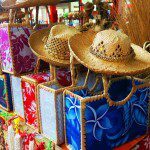 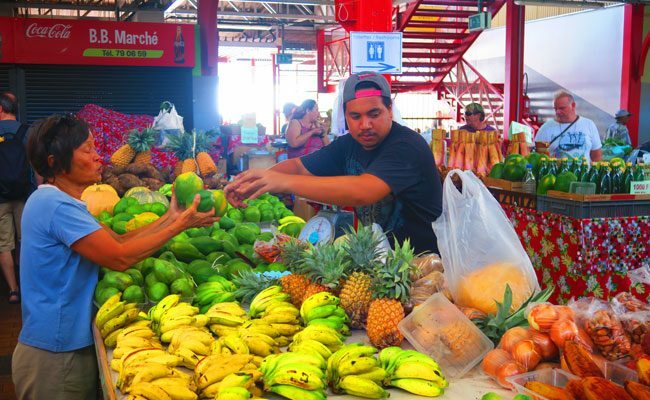 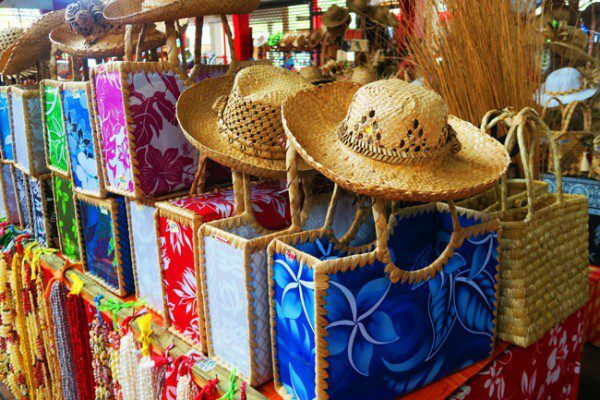 Start your day off in the Papeete Market, one of the best markets in the South Pacific. 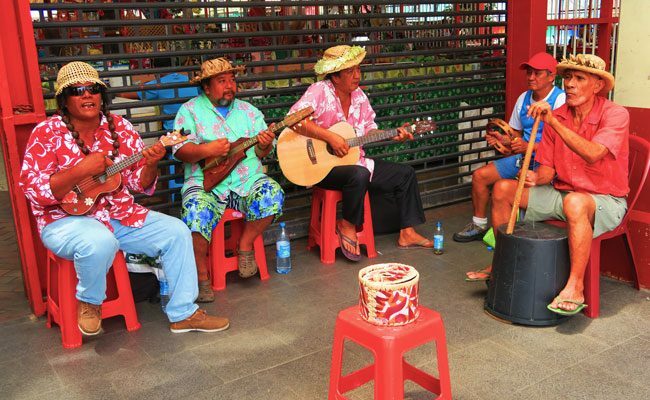 Grab a coconut at the entrance and enjoy the ukulele tunes to get you into ‘Tahiti mode’. 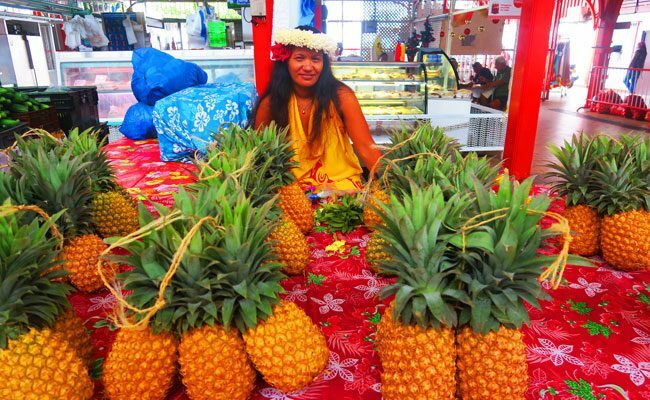 You can find here everything: from heavenly scented monoi oils to black pearls and nice looking pineapples. 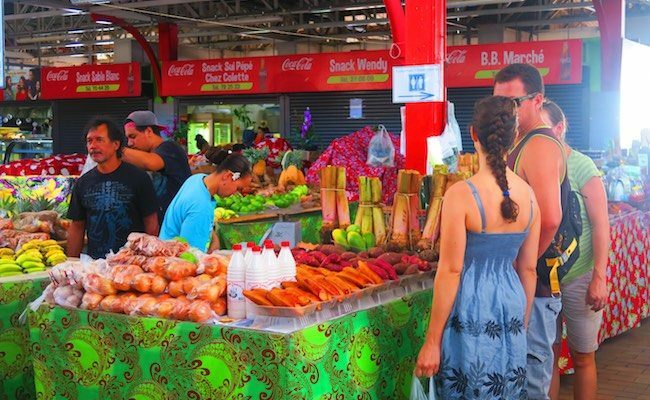 The market is open daily from the early hours of the morning until about 5pm and on Sundays until about 9am. 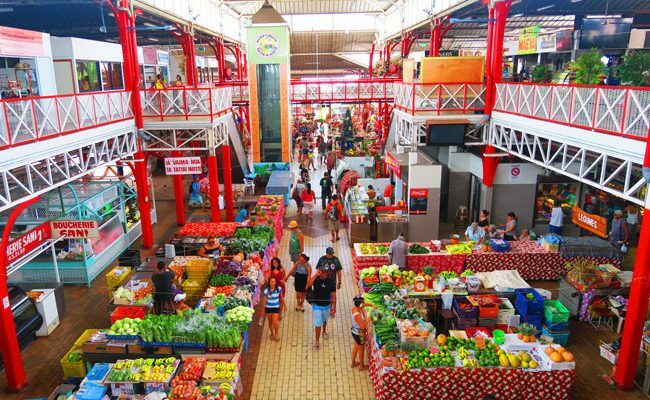 From the market, let’s begin a walking tour of Papeete. 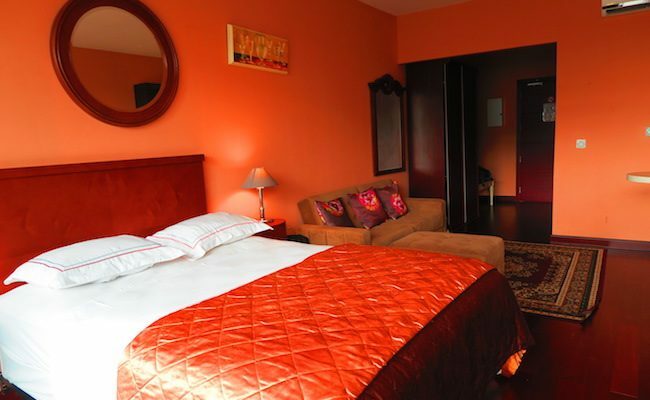 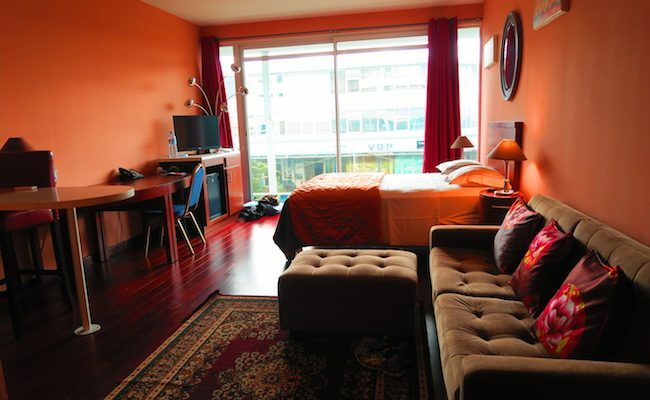 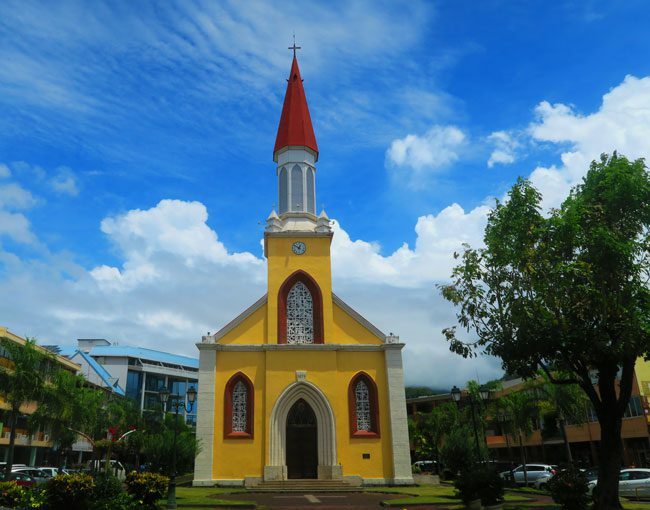 Highlights include the Notre Dame Cathedral, Papeete Town Hall, Queen’s Pond and the Paofai Gardens. 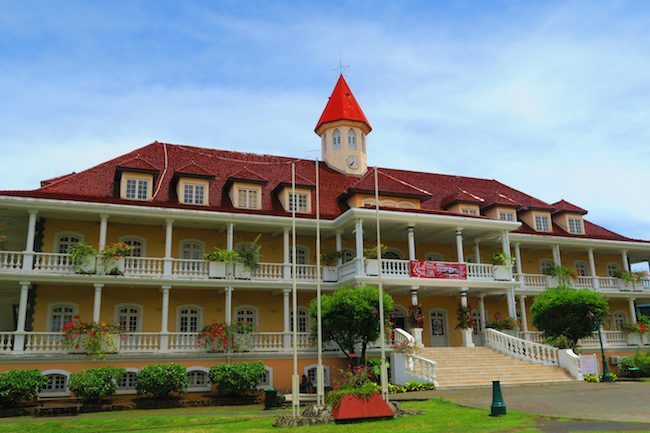 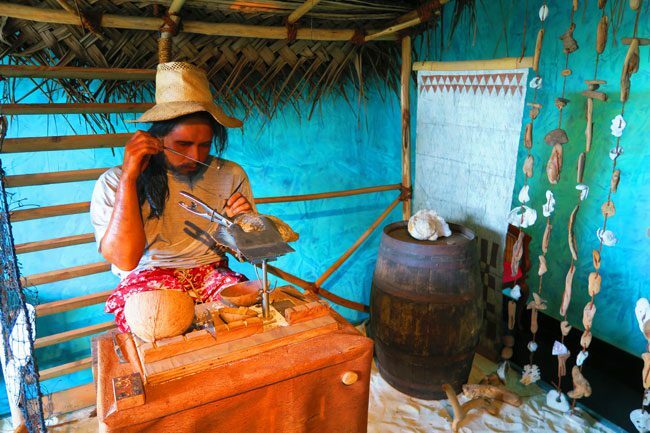 If it’s raining (or if you need a bit of air conditioning), visit the Tahiti Pearl Museum. 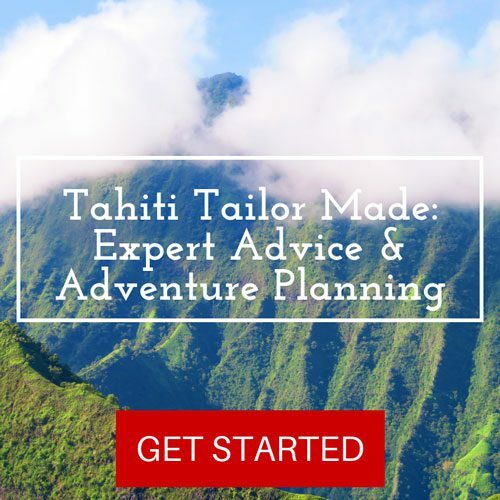 Learn about the Tahitian black pearl industry, how these beautiful gems come to be, and maybe even buy your female loved one the ultimate souvenir from French Polynesia! 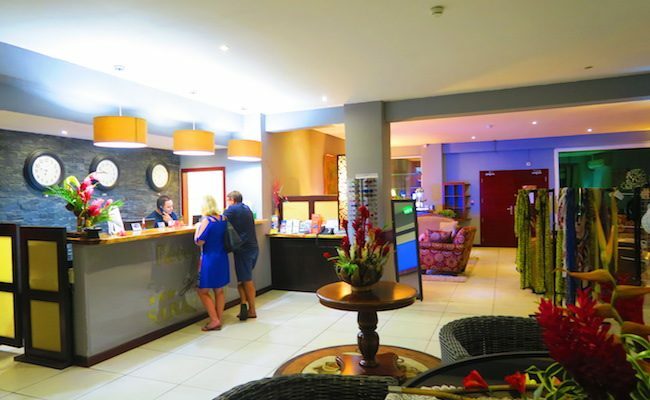 At night, work up your appetite and head to Place Vaiete. 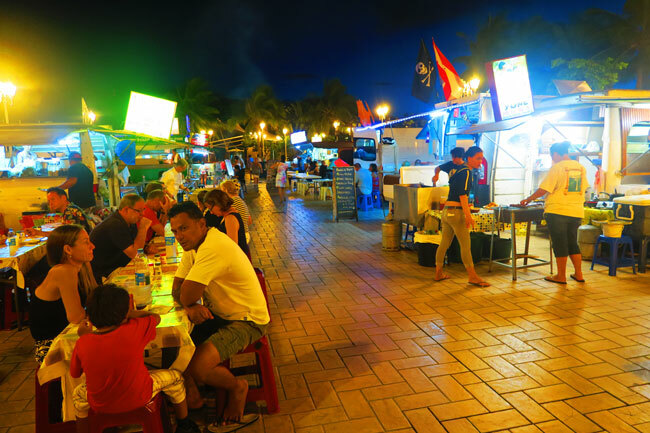 After 6pm, the square will be filled with hungry locals and a few roulottes (food trucks). 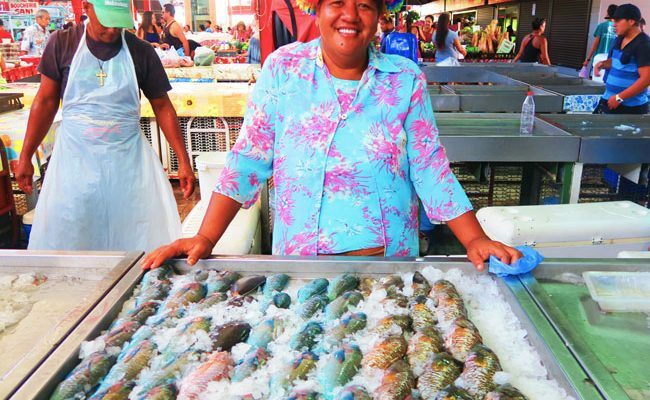 Choose from some chow mein, sashimi or the national dish – poisson cru. 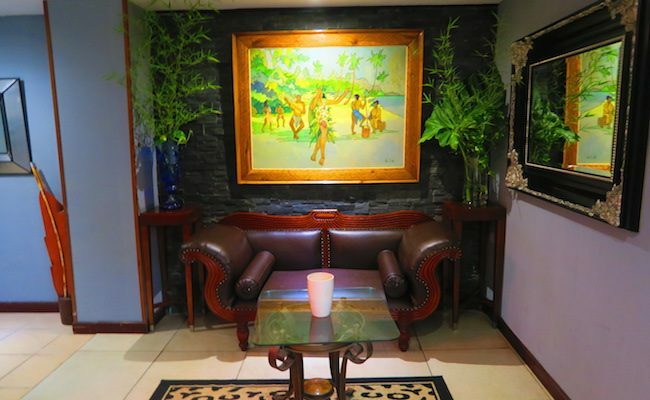 The atmosphere is great, the portions are huge and you’ll be telling your friends about this dinner back home. 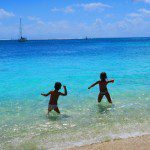 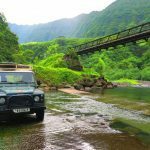 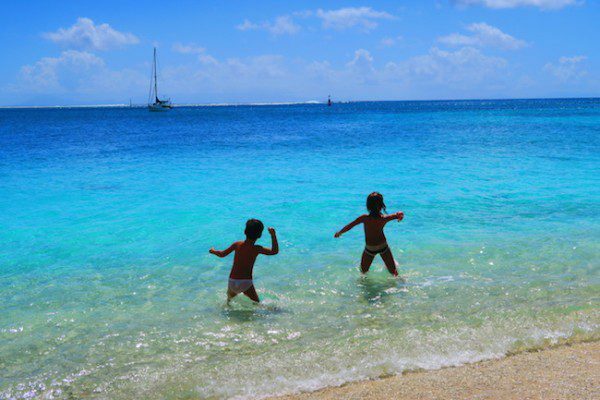 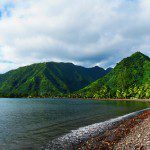 Have a look at this one day in Tahiti travel itinerary for more details.